Our selection of handmade multi coloured pasta is 100% natural, with no artificial additives. The pasta is also bronze drawn and slow dried so will actually become brighter when you put it into the boiling water to cook. Only natural ingredients are used to give the pasta its distinctive bright colours for example spinach for green, cumen for yellow, paprika for orange etc. 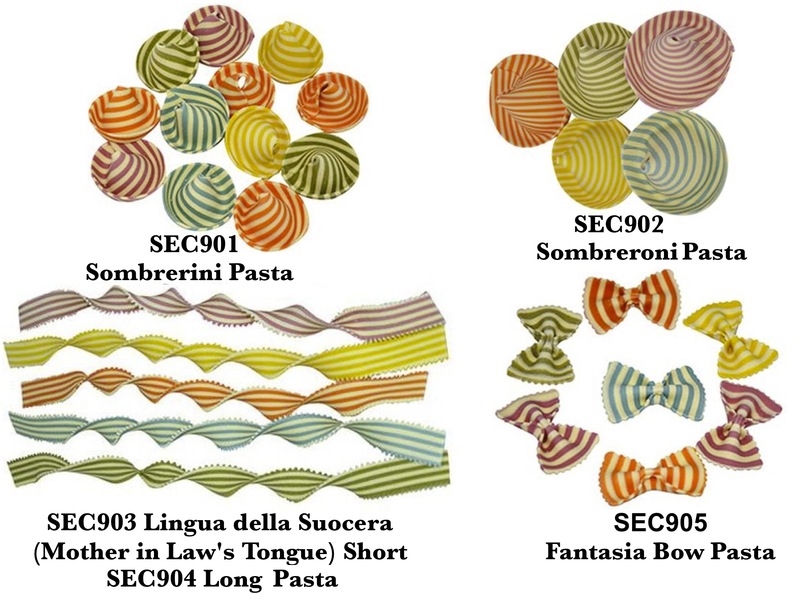 The multi coloured pasta makes a great treat for children and adults alike and a talking point at any dinner party!